Pizza is my favorite food of all time. I probably eat it at least two times a week (I know, it is a big problem). 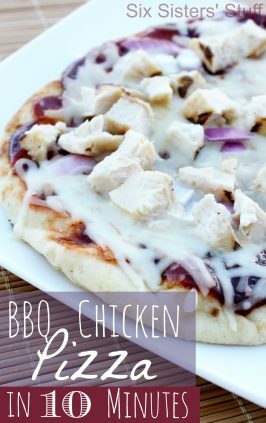 I love trying new pizza recipes at home and this is a new family favorite! Preheat oven to 425 degrees. In a sauce pan over medium heat, melt butter and mix in garlic powder and onion powder. Whisk in flour and stir constantly for one minute. Slowly whisk in cream and milk. Bring mixture to a gentle bubble and allow to gently boil for 20 seconds, stirring constantly. Remove from heat, add Parmesan, season with salt and pepper then return to warm heat, stirring occasionally until ready to use. 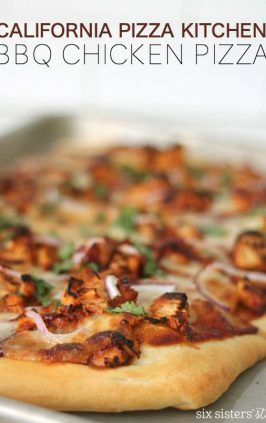 On a lightly floured surface, roll out pizza dough into a 13-14 inch round crust. 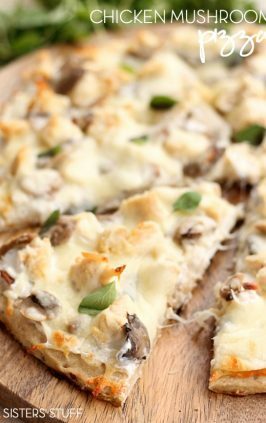 Place dough on a greased (using nonstick cooking spray) pizza pan or baking dish. Spread Alfredo sauce over dough coming within about 1 inch of the edge. 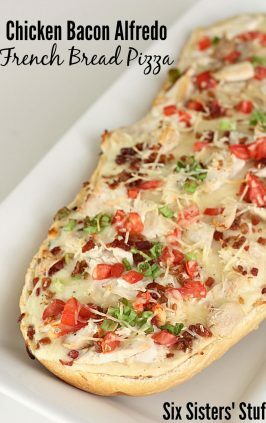 Sprinkle on Mozzarella and top with chicken, bacon and green onion. 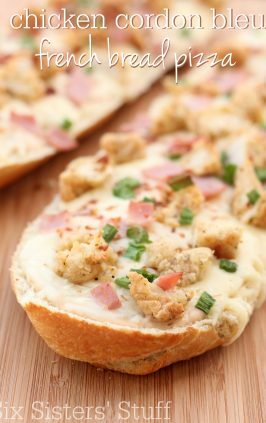 Bake for 14-16 minutes or until crust is golden brown. Cut into slices and serve. 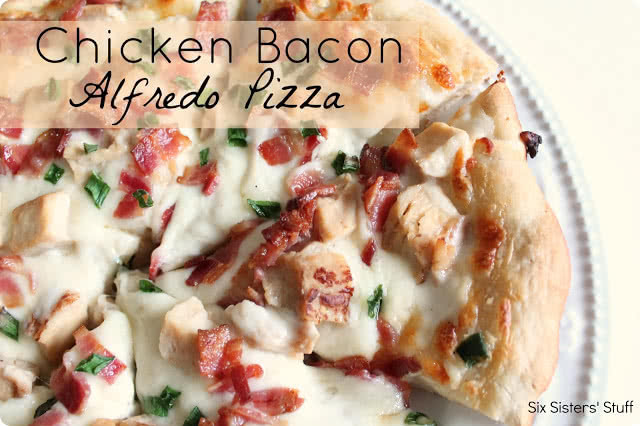 I love that you make your own alfredo sauce in this recipe. It's definitely worth the extra effort than buying the jarred store bought. 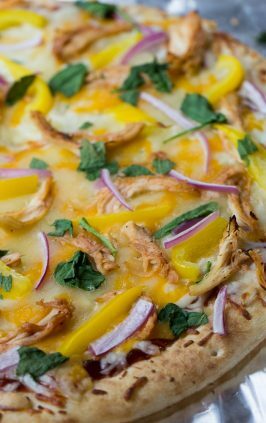 This pizza looks amazing, I will definitely be trying. Thanks for sharing! Mmm this looks delicious! 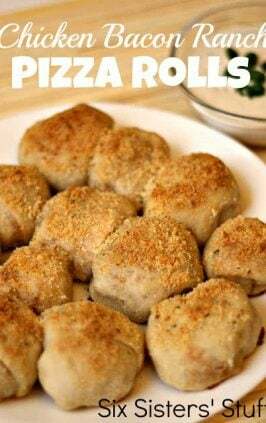 I've never tried pizza dough from the tube, do you think it tastes really good, as good as homemade or as good as something you'd get from like a bakery? Ps. 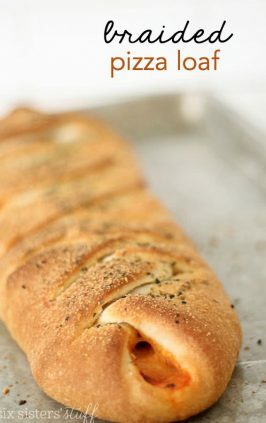 if you are in utah, you can buy french bread dough from macey's bakery and it is DELICIOUS for pizza. anyway, this sounds amazing! can't wait to try it. 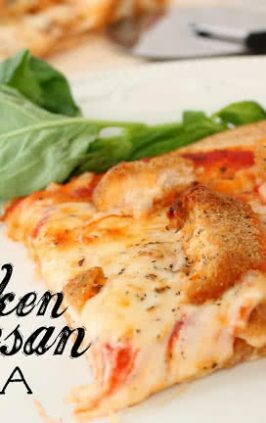 It's pretty good, but homemade crust is always delicious! 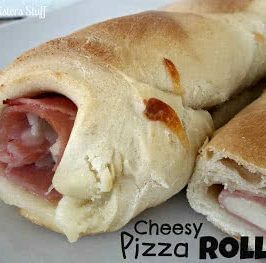 Pizza dough in the tube is convenient for those crazy and busy nights. So good to know you can buy the french bread dough from Macey's grocery stores! Thanks for your helpful tips! This looks so yummy! 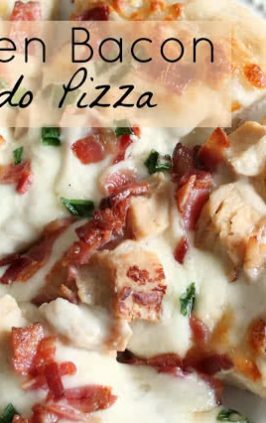 Chicken alfredo pizza is my favorite, so I'd love to try this! I'll be pinning this to try later! 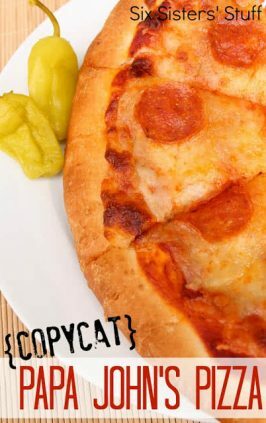 Your photo makes this pizza look so delicious! Thanks for the recipe, I'm excited to try it! 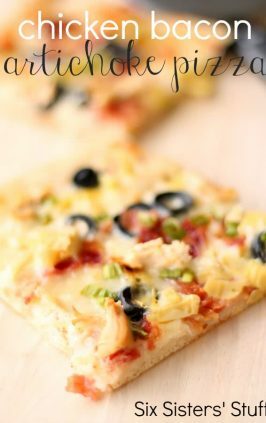 i'm a huge fan of pizza too, YUMMY, this looks awesome! I mademthis toight and it was SOOOO good! Will make it agian for sure.